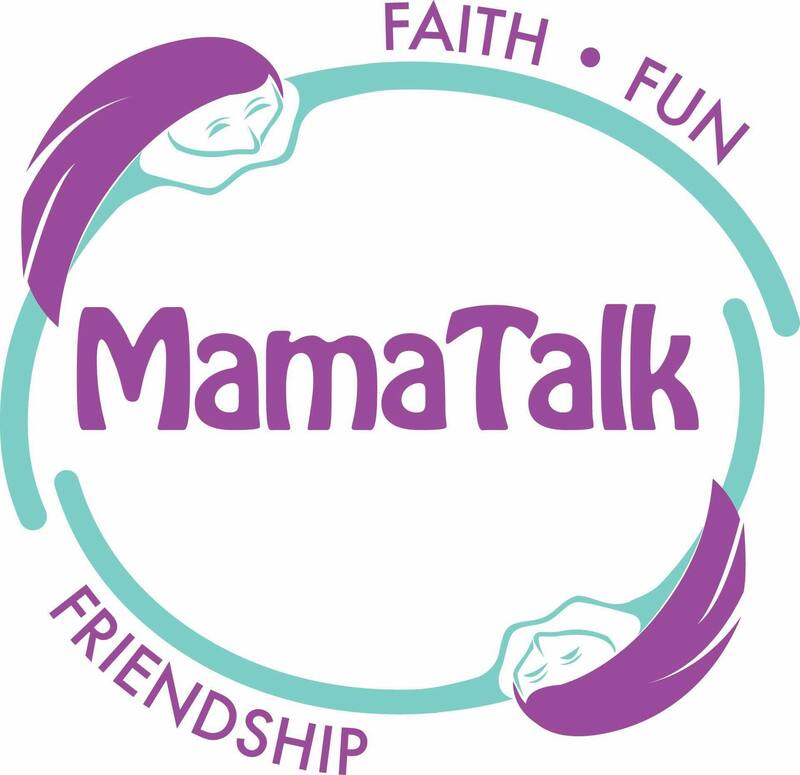 MamaTalk is a place where moms can go for fun, grow their faith, and develop new and lasting friendships; all in an inviting atmosphere. A place to come – just as you are – and unwind, while your children are cared for in a childcare program? Encouragement, inspirations, and guidance during this crazy, yet critical stage of motherhood? 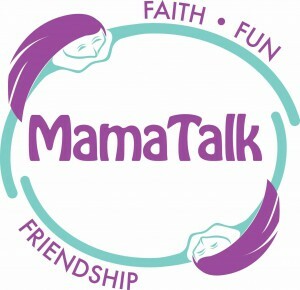 Information that is practical and relevant to the life of a mother?